What: A live Q+A with TPI co-founders Dr. Greg Rose and Dave Phillips discussing concepts covered in our Level 1 seminar. Registration is limited to the first 100 people. 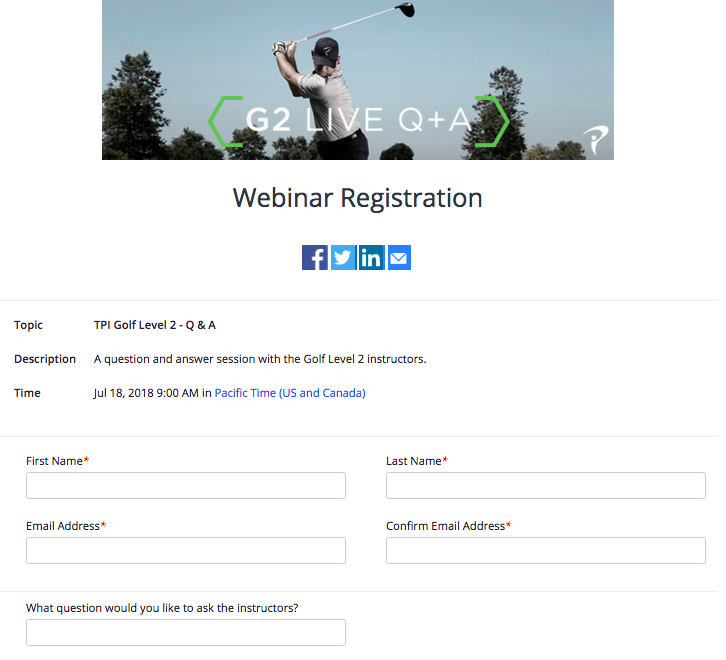 Why: We recognize that Level 1 seminars can feel like a fire hose of information. . We think we’ve found a format that will allow our co-founders, instructors and advisors to interact with the TPI community. If you have a question about course material or something you’ve encountered in your work, Dave and Greg are available to answer questions and share ideas. Full schedule of Live Q+A's and registration info found here. How do I participate? 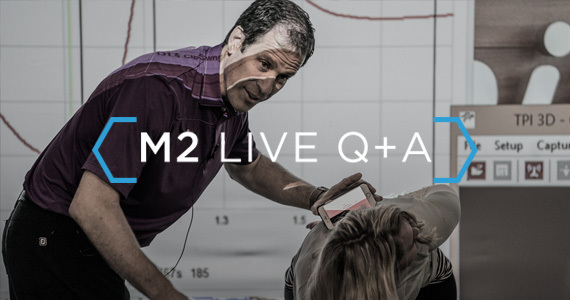 Information about the Live Q+A is located in the online education section of MyTPI.com (login and browse to your online class). Once in the online class, you will see the link for Live Q+A’s in the upper navigation bar. Direct link here. Click “Register” beside the corresponding session in which you wish to participate. You will then be forwarded to Zoom.US, our interactive Live Q+A Platform, where you will be asked to provide a name, email address, and the question you’d like to submit for your Live Q+A. Once your account has been verified, you will receive an email containing a link and calendar reminder for your event. At the date and time of your session, use this link to launch your Live Q+A, where you can then submit any other questions you’d like your hosts to answer once you enter the room! You can submit a question in advance of the Live Q+A during registration or you can ask questions directly during the session. We’re hoping to answer every question during the Live Q+A, but if we cannot get to your question in the hour, we’ll get back to you directly. Cost: Free for Active Certifieds who have completed the Level 1 Certification. What if I cannot make the Live Q+A? Will I have access after the session is over? Yes. 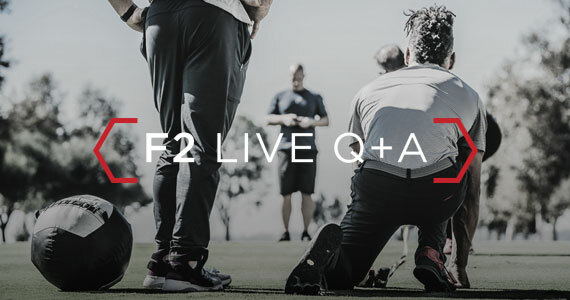 As soon as the Live Q+A is over, we will upload the full video to MyTPI.com. It will be available as a new chapter in the table of contents of the appropriate Level 1 online course. Can I ask questions that aren't directly related to the Level 1 course? Yes. We’ve structured the sessions around the individual course subjects, but expect some overlap to occur. If we can’t answer it directly in the Live Q+A, we’ll do our best to get back to you. What if I’m not Active Certified? 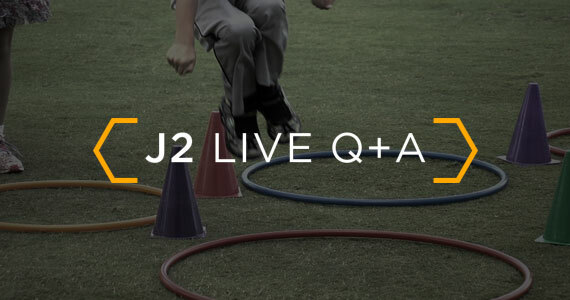 Unfortunately, the Live Q+A’s are intended to be a benefit that is exclusive to our Certified community and only Active Certifieds will have the opportunity to access the content and submit questions. We intend to share a few clips on social media, but access to the stream will be limited to our Active Certified community. I would like to participate in the webinar or have access to it at a later date. Do I need to sign up for it, even if I am not available at the time of the actual event ?